Everyone knows that navigating the healthcare system can be a nightmare. 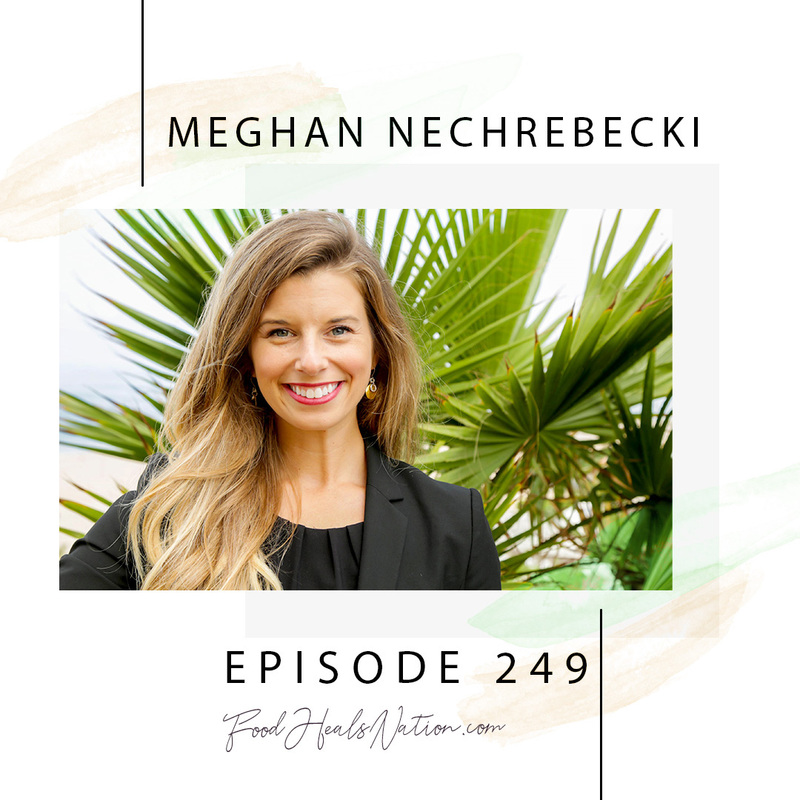 Meghan Nechrebecki is a healthcare expert and innovator at the forefront of a movement to change all that. She’s developed a guide to help people get the best healthcare, and avoid getting sick in the first place.